Property offers: 5 Bedrooms, Kitchen, Entrance area, 3 Living areas, Large dining room, 3 Garages and an incomplete pool. 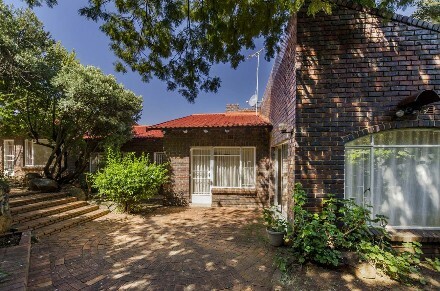 Located within close proximity of educational institutions, public services and entertainment. Available Immediately! 3 Bed 2 Bath Cluster Available For Rent in Mulbarton.